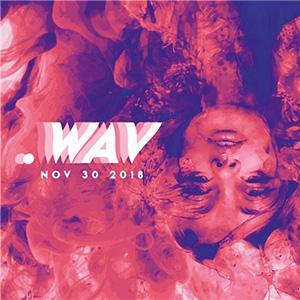 .WAV returns to North Park this year, hosted by ESSNCE Movement. Come out and support gifted talent across music, art, and dance. Lineup TBA. Tickets $10 at the door. 18 and up. 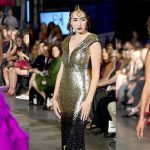 8 p.m. at Queen Bee’s Art and Cultural Center, 3925 Ohio St. Visit bit.ly/WAV2018. 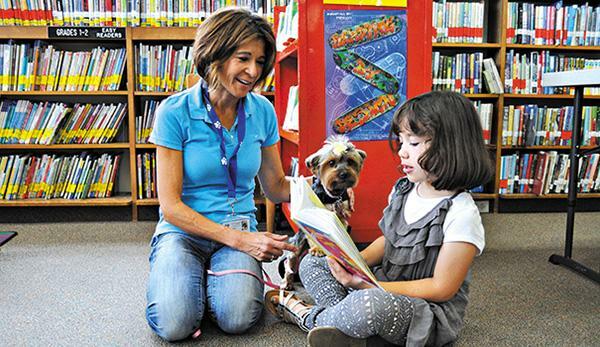 Children invited to read books aloud to therapy dogs. All ages. Free. 10:30-11:30 a.m. at Mission Hills Library, 925 W. Washington St.
Visit bit.ly/mh-lib or call 619-692-4910. Hear from Howard Waye, Esq. about the encouraging blue wave election results. Uptown Democratic Club’s new officers will be sworn in as well. The club will be providing tamales and beverages. Please bring a side dish. $5 if bringing a dish or $10 without. 5-7 p.m. at Joyce Beers Community Center, 3900 Vermont St. The acclaimed San Diego Women’s Chorus (SDWC) presents “Home for the Holidays,” a winter concert featuring diverse songs of the season. Enjoy familiar music, both traditional and contemporary, as well as new favorites that summon our most cherished memories of holidays past. Song selections include “What Are You Doing New Year’s Eve,” “In Dulce Jubilo,” selections from “Elf: The Musical,” and “White Winter Hymnal.” $18-$30. 7-9 p.m. at University Christian Church, 3900 Cleveland Ave. A second performance will be held on Sunday, Dec. 2 at 4 p.m. 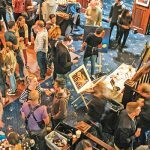 Enjoy the biggest Talmadge Art Show of the year and find unique gifts for the holiday. The event features 75 artists and two food trucks. In celebration of the 25th anniversary, there will be a drawing for four $25 certificates. Free; complimentary parking. 10 a.m.-4 p.m. at the Liberty Station Conference Center, 2600 Laning Road. Visit sandiegoartshow.com. 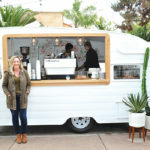 San Diego Ceramic Connection hosts an annual chili cook-off to kick of the holiday season. The event features 40 restaurants competing in the ultimate chili cook-off, beer/beverage garden with 22 local craft brewers, live music on two stages, holiday shopping with 30 local maker booths and a kid-friendly zone with entertainment. This is an all-volunteer event and all proceeds benefit local schools. All ages. Free entry. $20 for five chili samples with a ceramic bowl or festival mug; $7 for drink tastings. 11 a.m.-5 p.m. at the intersection of 32nd and Thorn streets in North Park. Visit bit.ly/sono-fest. Join the Public Relations Society of America (PRSA) San Diego/Imperial Counties Chapter to ring in the holiday season at its annual Member & Volunteer Appreciation Holiday Breakfast. Mix and mingle, network, and celebrate all that’s to come in the new year. Volunteers will be recognized for their dedication to the chapter. All attendees will receive a special gift. Free for members; $25 for nonmembers. 8-10 a.m. at Great Maple, 1451 Washington St.
Rock band The Buttertones will perform with Tracy Bryant. All ages. $15. 8 p.m. at The Irenic, 3090 Polk Ave.
Electronic trio Magic Sword will perform with Crystal Ghost. $16-$18. 21 and up. 9 p.m. at Soda Bar, 3615 El Cajon Blvd. Team up to clean up with the Golden Hill Community Development Corporation’s Beautification Committee as a volunteer for the quarterly clean-up party. Gloves, buckets, trash grabbers, bags provided; complimentary coffee served. RSVP by texting “volunteer” to 619-786-2759. Indie rock/Americana singer-songwriter Neko Case will perform with Destroyer. The artist has partnered with PLUS1 so that $1 from every ticket will go to Peer Solutions and support their positive youth leadership and development program. All ages; guests under 18 must be accompanied by a guardian. 8 p.m. at The Observatory North Park, 2891 University Ave.
Hillcrest resident and pianist Jeeyoon Kim will celebrate the national release of her newest album “Over. Above. Beyond” with a local concert. All ages. $30. 3 p.m. at the Auditorium at The Scripps Research Institute (TSRI), 10620 John J. Hopkins Drive. The San Diego Gay Men’s Chorus presents their holiday annual holiday show, “Jingle.” The show promises a range of holiday favorites from “White Christmas,” “Happy Holidays,” and “O Holy Night,” to modern classics like “Have a Holly Jolly Christmas,” “Suzy Snowflake,” and the recent “I Want a Hippopotamus for Christmas.” $19-$29. 6 p.m. at the Sycuan Casino’s Live and Up-Close Stage, 5469 Casino Way. 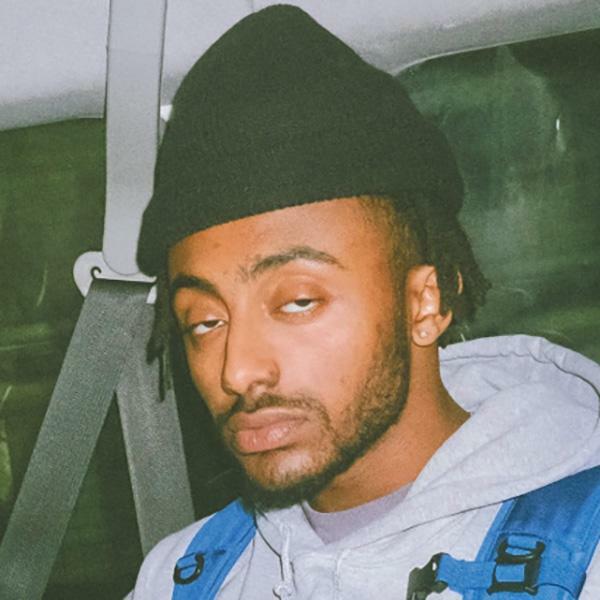 Rapper Amine will perform with Buddy, and Kayo Genesis. $25. Amine Early Entry Merch Package available for $75 which includes a ticket, exclusive merch pack, VIP laminate and early entry to the venue. All ages. 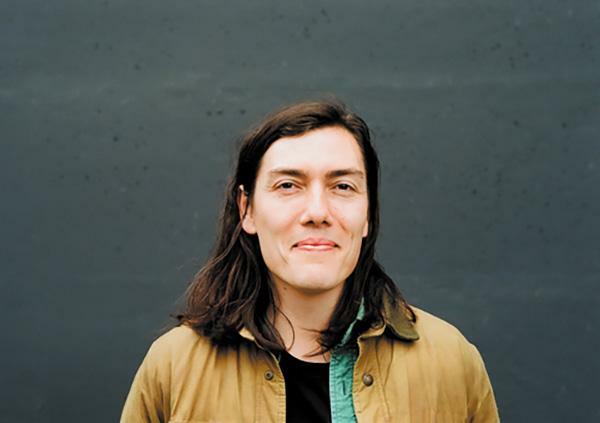 8 p.m. at The Observatory North Park, 2891 University Ave.
Alternative/indie band Valley Maker will perform. $10-$12. 21 and up. 8:30 p.m. at Soda Bar, 3615 El Cajon Blvd. 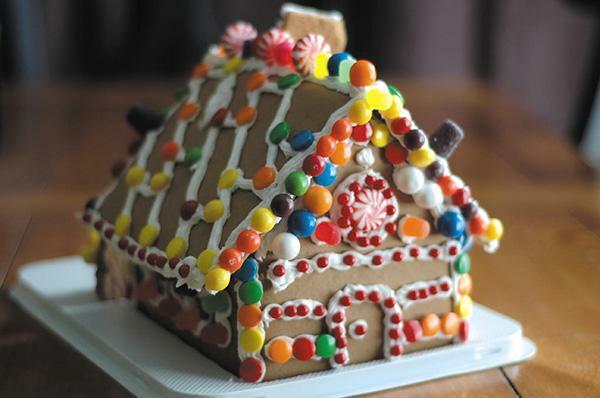 Kids can decorate gingerbread houses for the holidays with provided supplies. All ages. Free but space is limited so sign up online in advance. 3 p.m. at Mission Hills Library, 925 W. Washington St.
Buddha for You Gift Shop invites the community to an open house to celebrate its 20-year anniversary. There will meditation, food, art, movies, a ribbon cutting ceremony and more. All ages. Free. 11 a.m.-7 p.m. at Dharma Bum Temple, 1531 Tyler Ave. The Diversionary Theatre presents its rendition of “This Beautiful City,” a musical exploring faith and the organized resistance against gay rights. $15-$30 at Diversionary Theatre, 4545 Park Blvd. The Timken Museum of Art has announced its upcoming exhibition, “Rococo Rivals and Revivals,” which explores the distinctive style that flourished in the 18th century. The exhibition includes loans from the National Gallery of Art in Washington D.C., the Wallraf-Richartz Musuem, University of San Diego’s Print Collection, and several private individuals, as well as objects from the Timken’s own permanent collection. Free. 1500 El Prado, The Timken Museum. 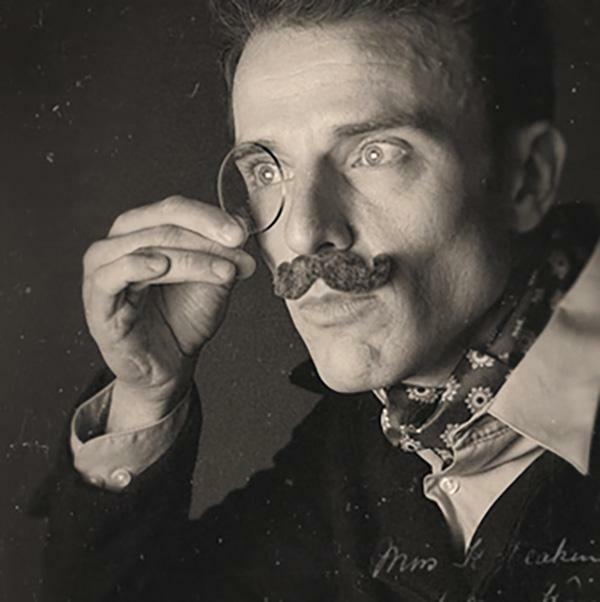 Dr. Otic’s Miraculous & Audience-Powered Old Town Showdown — similar to “Who’s Line is it Anyway?” — is a fun and interactive show based entirely on audience suggestions. Showdown performances are every Friday and Saturday night, but each show is a unique experience created on the spot by our talented ensemble of improvisors. Reservations recommended. $14–$17. All ages; family-friendly. 7–9 p.m. at Old Town Improv Co., 2415 San Diego Ave. #103. The San Diego History Center, in partnership with the Lambda Archives of San Diego, brings the first-ever exhibition in Balboa Park focused on the history of San Diego’s LGBTQ+ community. Visitors will experience and learn about the community’s struggles to overcome persecution, the battle with AIDS, bullying and intolerance, the power of the community, and the tremendous strides taken in the fight for equal rights. The exhibit curator is noted author and historian Lillian Faderman. Times vary. 1649 El Prado, Suite #3. Looking to get involved in your neighborhood? A full list of community planning meetings, town councils and the like can be found on our website at bit.ly/uptown-meetings. Weekly open mic event hosted by Robby Robertson every Monday. 6:30–11 p.m. at Lestat’s, 3343 Adams Ave.
Here’s Johnny! Answer five to seven rounds of questions and participate in team challenges for raffles and prizes. Weekly event hosted by Johnny Grant. 7 p.m. The Brew Project, 3683 Fifth Ave., Hillcrest. Shop more than 90 tents of locally grown produce, artisan grocery items, prepared foods and hand-crafted goods. 3–7:30 p.m. at 3000 North Park Way, stretching from 31st Street to Utah Street, North Park. San Diego’s late-night jazz jam convenes every Thursday night. Hosted by musicians Ian Buss, Robert Dove and Hugo Suarez. $5. 10 p.m.–1:30 a.m. at The Kensington Club, 4079 Adams Ave. Looking for a co-working space with value-aligned social entrepreneurs, artists, nonprofit professionals and local startups? Collective Impact Center offers a complimentary day pass to use shared desks and office space. Bring your laptop and check in on social media with hashtag #cicfreefriendfriday for free Wi-Fi. 9 a.m.–5 p.m. at Collective Impact Center, 3295 Meade Ave.
Stop by the open community space to pick up California Certified Organic Produce from local farmers. 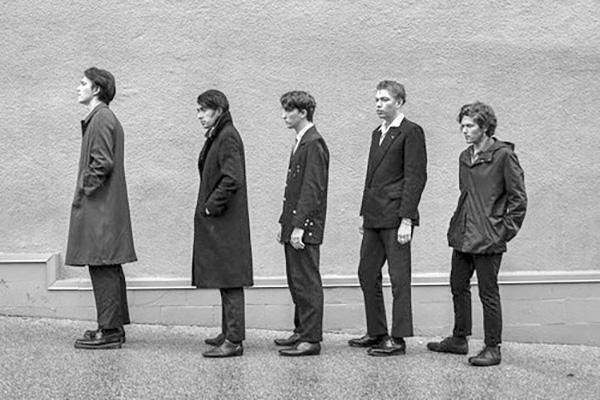 9:30 a.m.–1:30 p.m. at B Street between 27th and 28th streets, Golden Hill. 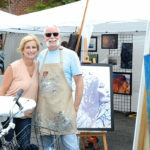 The street market features work from local artists including paintings, jewelry, photography and more. Every Saturday and Sunday. 9 a.m.–4:30 p.m. at Harney Street and San Diego Avenue, Old Town. About 175 vendors offer a variety of locally grown fruit, produce, gifts, arts and crafts, flowers, and more. 9 a.m.–2 p.m. on Normal Street between University and Lincoln avenues. 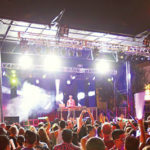 To view a comprehensive calendar of events happening throughout San Diego, visit our online calendar at bit.ly/UTNCal. —Compiled by Sara Butler. Email calendar item requests to sara@sdcnn.com.